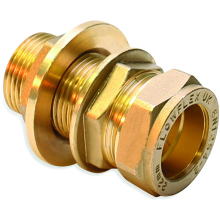 Flowflex Compression Copper X Male Iron Straight 15 x 1/2"
Flowflex Compression with Plate Elbow - 15 x 1/2"
Flowflex Compression Copper X Male Iron Straight 22 x 3/4"
Flowflex Compression Straight Adaptor Copper X Female Iron 15 x 1/2"
Flowflex Compression Copper X Male Iron Straight 22 x 1"
Flowflex Compression Straight Adaptor Copper X Male Iron 15 x 3/4"
Flowflex Compression Straight Adaptor Copper X Female Iron 22 x 3/4"
Flowflex Compression Copper X Male Iron Straight 28 x 1"
Flowflex Compression Straight Adaptor Copper X Female Iron 22 x 1"
Flowflex Compression Straight Adaptor Male Iron 35 x 1 1/4"
Flowflex Compression Straight Adaptor Copper X Female Iron 28 x 1"
Flowflex Compression Copper X Male Iron Elbow 15 x 1/2"
Flowflex Compression Copper X Female Iron Elbow 15 x 1/2"
Flowflex Compression Copper Tee 15 x 15 x 1/2"
Flowflex Compression Straight Adaptor Copper X Female Iron 15 x 3/4"
Flowflex Compression Straight Adaptor Female Iron 35 x 1 1/4"
Flowflex Compression Copper X Male Iron Straight 10 x 3/8"
Flowflex Compression Straight Tap Connector 15 x 1/2"
Flowflex Compression Copper X Male Iron Elbow 22 x 3/4"
Flowflex Dzr Compression with Plate Elbow 15 x 1/2"
Flowflex Dzr Compression Copper X Male Iron Straight Adaptor 15 x 1/2"
Flowflex Compression Copper X Female Iron Elbow 22 x 3/4"
Flowflex Compression Straight Adaptor Male Iron 42 x 1 1/2"
Flowflex Compression with Plate Elbow 15 x 1/2"
Flowflex Compression with Plate Elbow 22 x 3/4"
Flowflex Compression Copper Tee 22 x 22 x 1/2"
Flowflex Compression Straight Adaptor Male Iron 54 x 2"
Flowflex Dzr Compression Copper X Male Iron Straight Adaptor 28 x 1"
Flowflex Compression Straight Adaptor Female Iron 42 x 1 1/2"
Flowflex Dzr Compression Copper X Female Iron Straight Adaptor 15 x 1/2"
Flowflex Compression Straight Adaptor Male Iron Taper 15 x 1/2"
Flowflex Compression Straight Adaptor Male Iron 28 x 3/4"
Flowflex Dzr Compression Copper X Male Iron Straight Adaptor 22 x 1"
Flowflex Compression Straight Adaptor Male Iron 22 x 1/2"
Flowflex Dzr Compression Copper X Female Iron Straight Adaptor 15 x 3/4"
Flowflex Dzr Compression Copp X Male Iron Straight Adaptor 15 x 3/4"
Flowflex Compression Copper X Male Iron Elbow 22 x 1"
Flowflex Dzr Compression Copper X Female Iron Straight Adaptor 22 x 3/4"
Flowflex Dzr Compression Copper X Female Iron Straight Adaptor 28 x 1"
Flowflex Compression Copper X Female Iron Elbow 22 x 1"
Flowflex Compression Copper X Female Iron Elbow 28 x 1"
Flowflex Compression Straight Adaptor Female Iron 22 x 1/2"
Flowflex Dzr Compression Bent Tap Connector 15 x 1/2"
Flowflex Compression Straight Adaptor Female Iron 15 x 1/4"
Flowflex Compression Copper X Male Iron Elbow 28 x 1"
Flowflex Compression Straight Adaptor Female Iron 10 x 1/2"
Flowflex Compression Tee with Female Iron Branch 22 x 22 x 3/4"
Flowflex Compression Straight Adaptor Copper X Female Iron 10 x 1/4"
Flowflex Compression Straight Adaptor Female Iron 2 x 1 1/4"
Flowflex Dzr Compression Straight Adaptor Female Iron 35 x 1 1/4"
Flowflex Compression Straight Tap Connector 22 x 3/4"
Flowflex Compression Straight Adaptor Male Iron 28 x 1 1/4"
Flowflex Dzr Compression Copper X Female Iron Straight Adaptor 22 x 1"
Flowflex Dzr Compression Straight Adaptor Male Iron 35 x 1 1/4"
Flowflex Dzr Compression Copper X Female Iron Elbow 15 x 1/2"
Flowflex Compression Straight Adaptor Male Iron 15 x 1/4"
Flowflex Dzr Compression Copper X Male Iron Elbow 15 x 1/2"
Flowflex Dzr Compression Straight Adaptor Male Iron Taper 15 x 1/2"
Flowflex Compression Elbow Male Iron 10 x 1/4"
Flowflex Dzr Compression with Plate Elbow 22 x 3/4"
Flowflex Dzr Compression Copper X Male Iron Elbow 22 x 3/4"
Flowflex Compression Straight Adaptor Male Iron 10 x 1/2"
Flowflex Dzr Compression Straight Tap Connector 15 x 1/2"
Flowflex Compression Tee with Female Iron Branch 28 x 28 x 1/2"
Flowflex Compression Straight Adaptor Female Iron 15 x 3/8"
Flowflex Compression Elbow Male Iron 35 x 1 1/4"
Flowflex Compression Copper X Male Iron Straight 8 x 1/4"
Flowflex Compression Straight Adaptor Male Iron Taper 22 x 3/4"
Flowflex Dzr Compression Copper X Female Iron Elbow 28 x 1"
Flowflex Straight Extended Adaptor with Back Nut 35 x 1 1/4"
Flowflex Straight Adaptor Male Iron 8 x 3/8"
Flowflex Dzr Compression Copper X Female Iron Elbow 22 x 3/4"
Flowflex Dzr Compression Copper X Male Iron Elbow 28 x 1"
Flowflex Dzr Compression Copper X Male Iron Elbow 22 x 1"
Flowflex Compression Straight Adaptor Female Iron 10 x 3/8"
Flowflex Compression Straight Adaptor Male Iron Taper 22 x 1"
Flowflex Compression Female Iron Elbow 35 x 1 1/4"
Flowflex Compression Elbow Male Iron 42 x 1 1/2"
Flowflex Dzr Compression Straight Tap Connector 22 x 3/4"
Flowflex Dzr Compression Straight Adaptor Male Iron Taper 22 x 1"
Flowflex Straight Adapter Female Iron 8 x 3/8"
Flowflex Dzr Compression Copper X Female Iron Elbow 22 x 1"
Flowflex Compression Straight Equal Coupler 15 x 3/4"
Flowflex Compression Female Iron Elbow 42 x 1 1/2"
Flowflex Compression Bent Tap Connector 22 x 3/4"
Flowflex Compression Elbow Male Iron 10 x 3/8"
Flowflex Straight Adaptor Copper X Female Iron 8 x 1/4"
Flowflex Compression Female Iron Elbow 10 x 3/8"
Flowflex Dzr Compression Copper X Male Iron Straight Adaptor 15 x 1/4"
Used to connect singular or multiple pipes to a valve or fixture, compression fittings are easy to assemble or disassemble as they do not require a flame to fix to pipes. 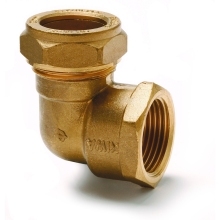 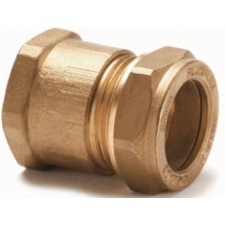 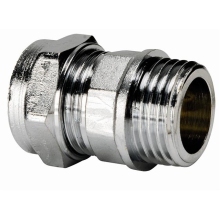 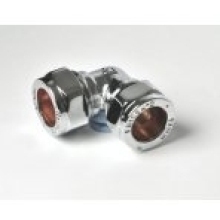 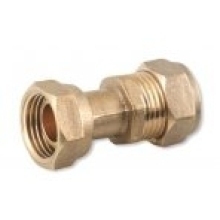 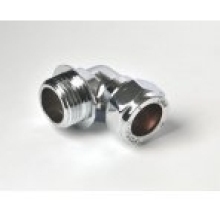 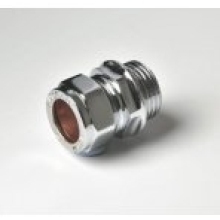 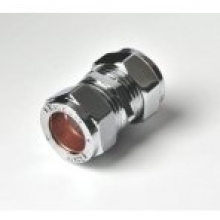 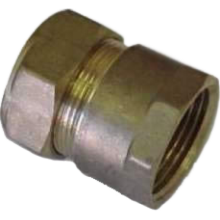 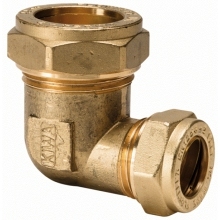 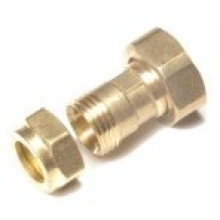 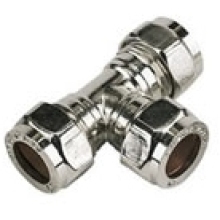 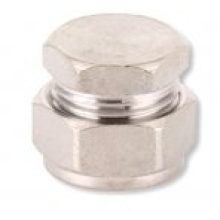 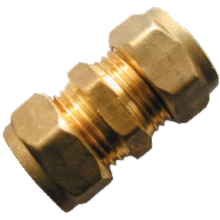 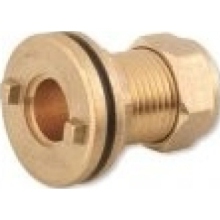 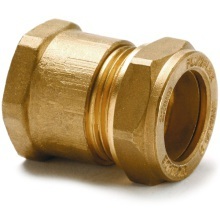 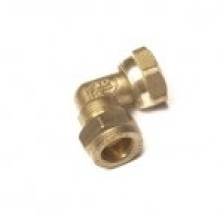 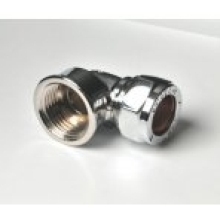 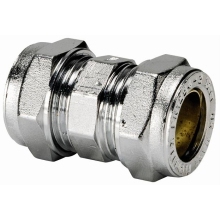 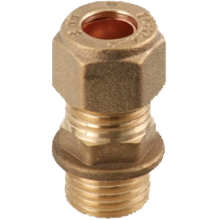 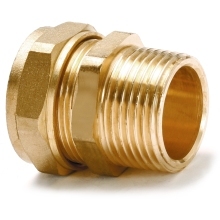 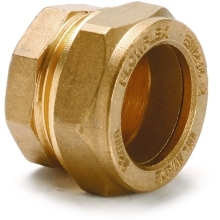 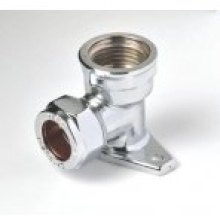 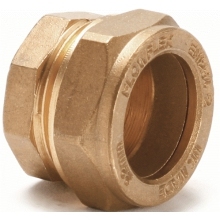 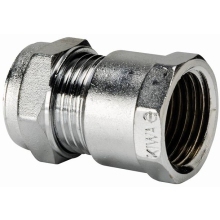 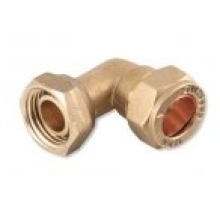 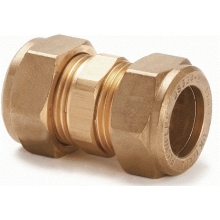 Compression fittings are assembled by pushing the nut onto the pipe, adding the compression ring and then tightening. 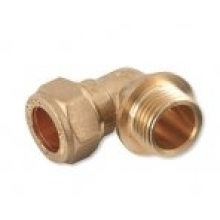 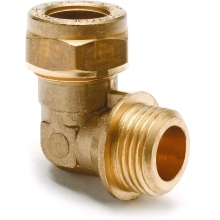 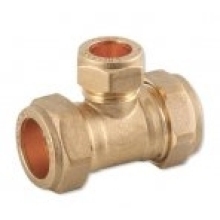 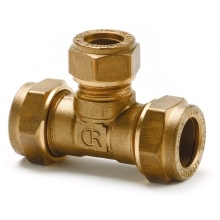 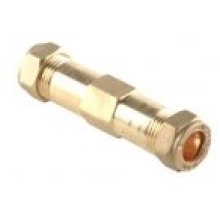 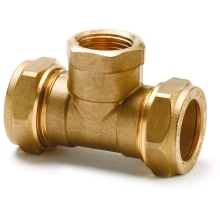 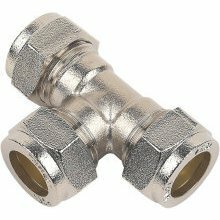 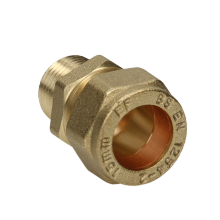 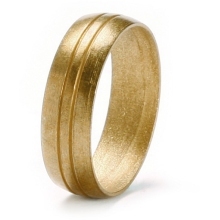 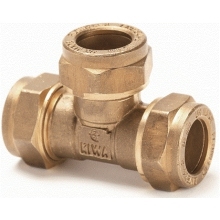 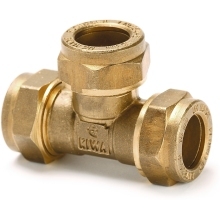 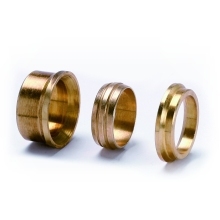 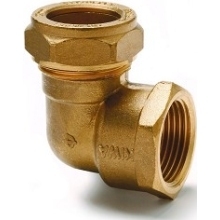 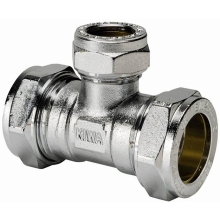 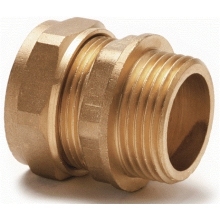 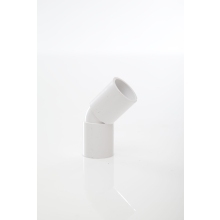 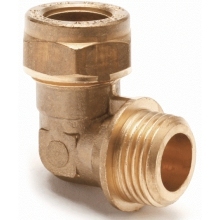 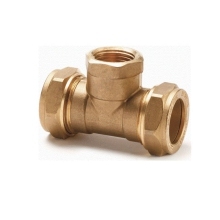 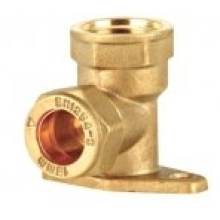 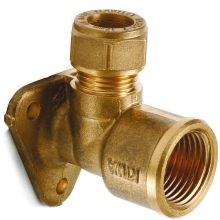 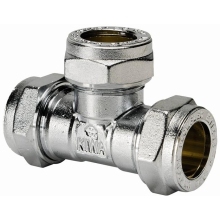 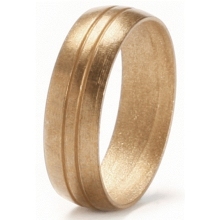 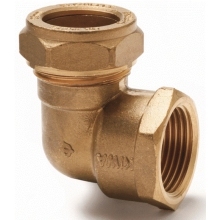 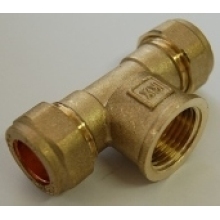 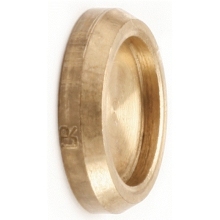 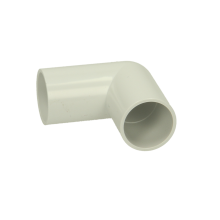 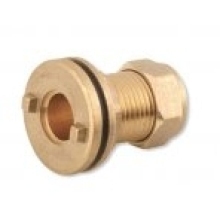 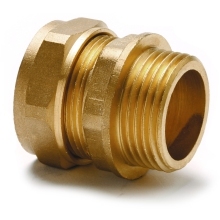 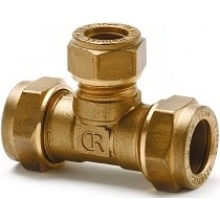 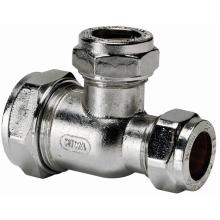 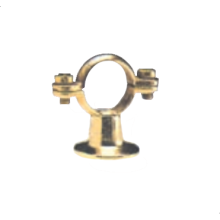 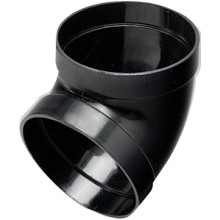 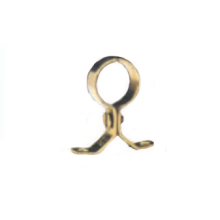 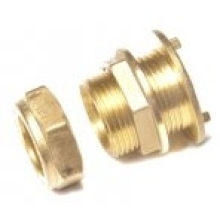 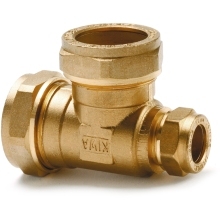 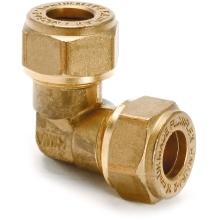 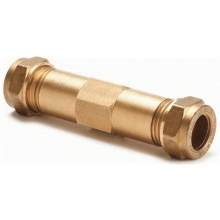 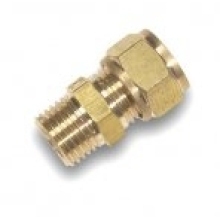 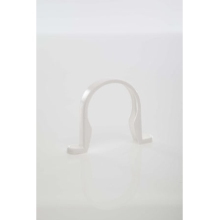 They come in multiple different materials, including brass and chrome-plated metal, and are suitable to be attached to copper or plastic piping. 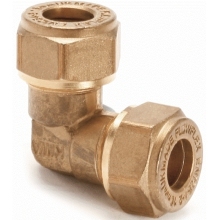 Plumbase has a wide variety of brands for customers to choose from that are available for sale online and in-store.